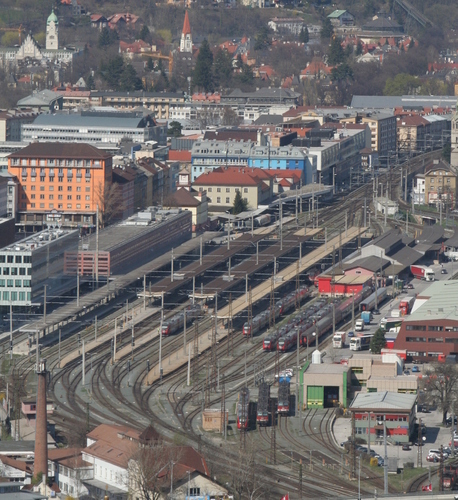 To most citizens of New Innsbruck, the far off wail of a train is often discounted and ignored for a dying industry; but the city’s rail business has persevered through the invention of both the airplane and the automobile and continues to employ hundreds of hard working New Innsbruckers. 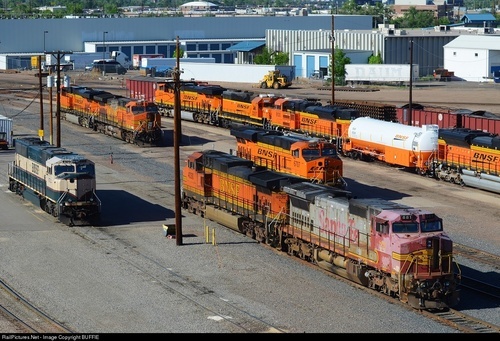 The grey of gravel and the age-dulled lackluster of steel are the predominate sights in the yard, with engines both sitting in wait to be hitched to cargo and also set aside for maintenance and repair. Cranes busily work away loading shipping containers onto empty flatbeds to be sent to the far corners of the country. 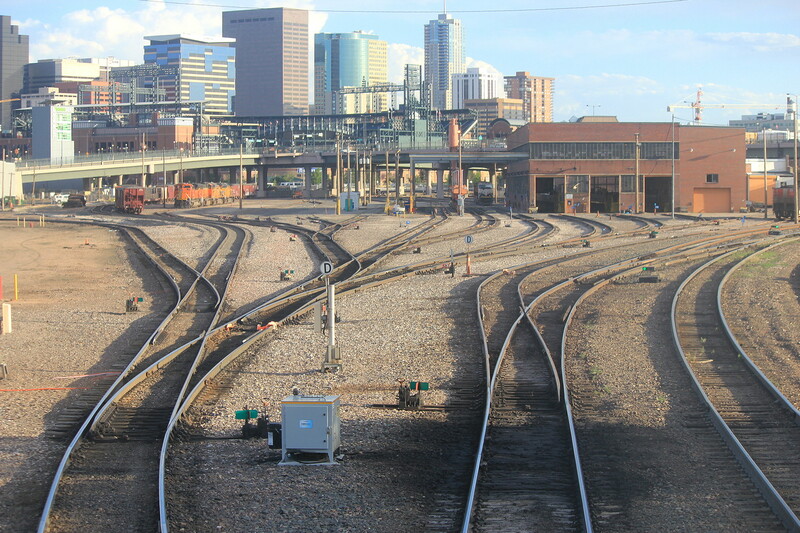 Initially built in the late 19th century, the rail yards have seen countless renovations and improvements in its long lifetime. 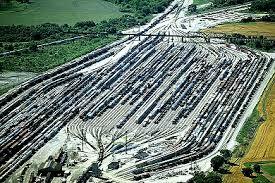 It was the birth of New Innsbruck’s own rail line, and a near immediate infusion of population. 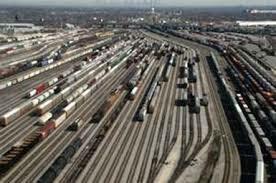 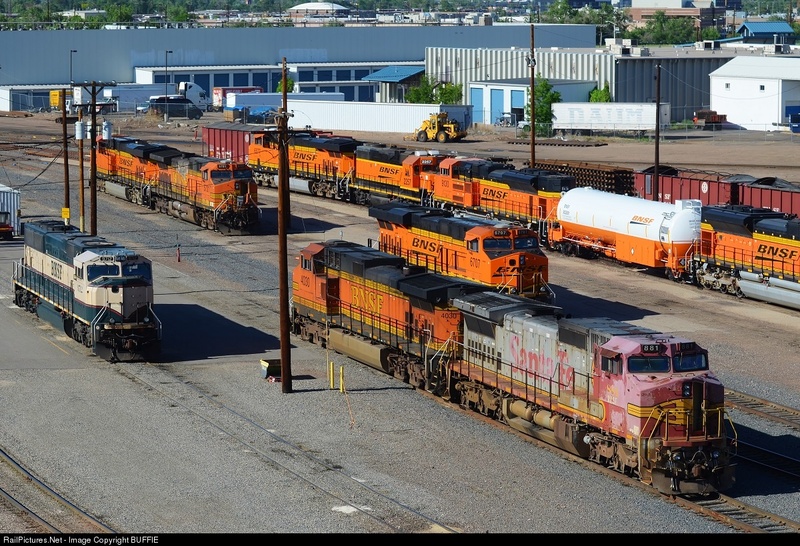 While its capacity to transport people has near vanished, the yards still busy themselves with the transport of raw materials, grains, coal, and even industrial waste.